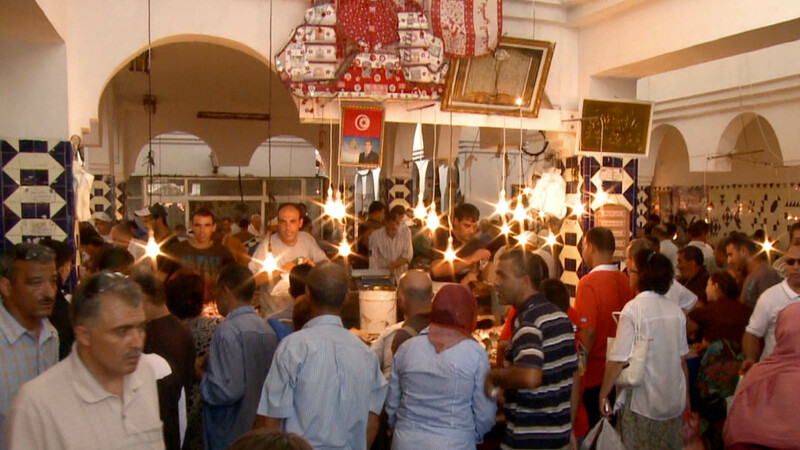 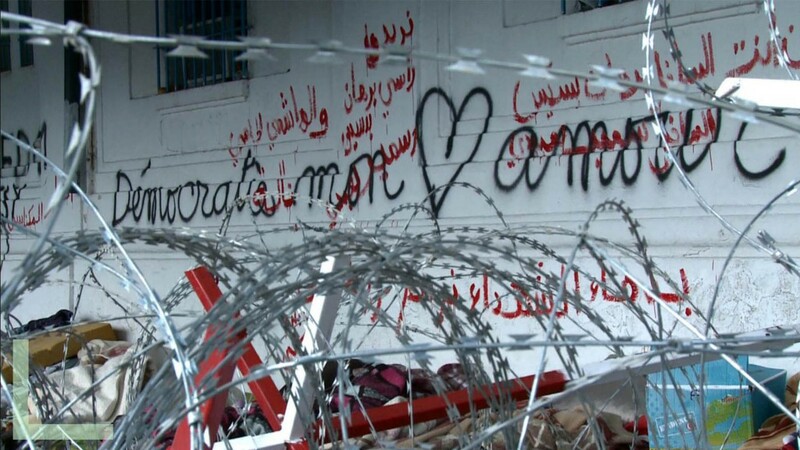 August 2010: Tunisia is in the middle of Ramadan under Ben Ali’s régime. 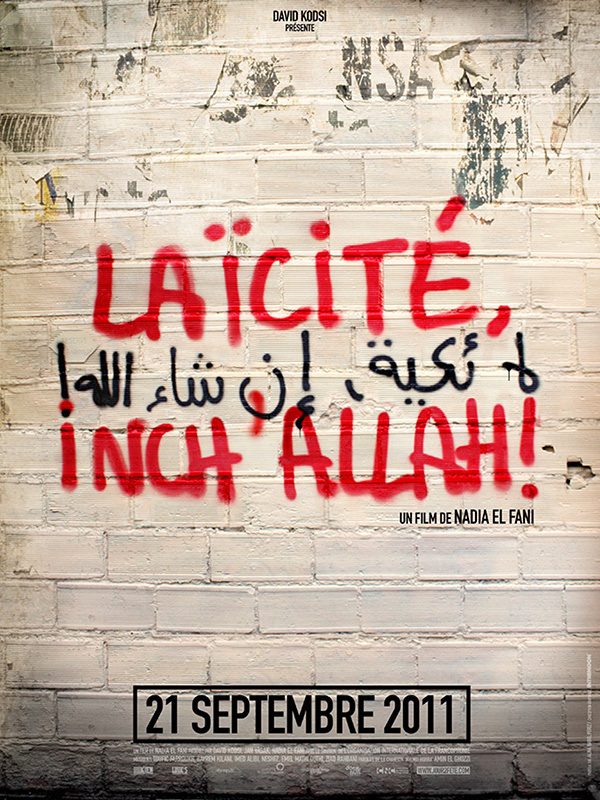 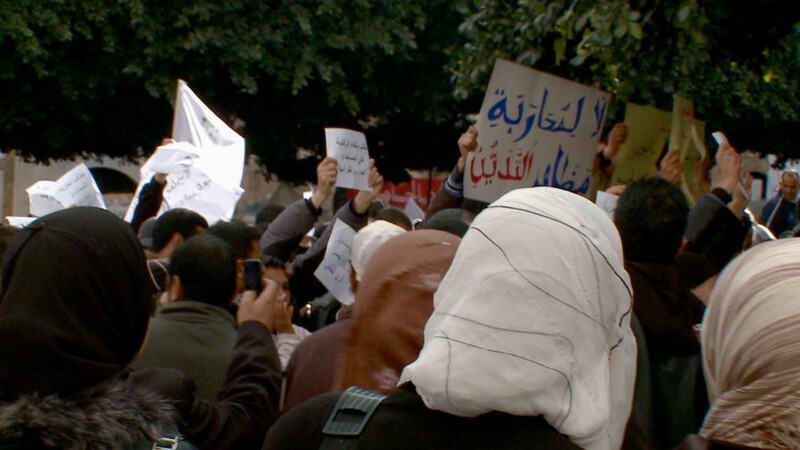 Despite the weight of censorship, Nadia El Fani films a country which seems open to the principle of freedom of conscience and liberal in its relationship to Islam…Three months later, the Tunisian Revolution breaks out, Nadia is out in the field. While the Arab World enters an era of radical change, Tunisia, which initiated the wind of revolt, is once again a “laboratory country” for its outlook on religion. 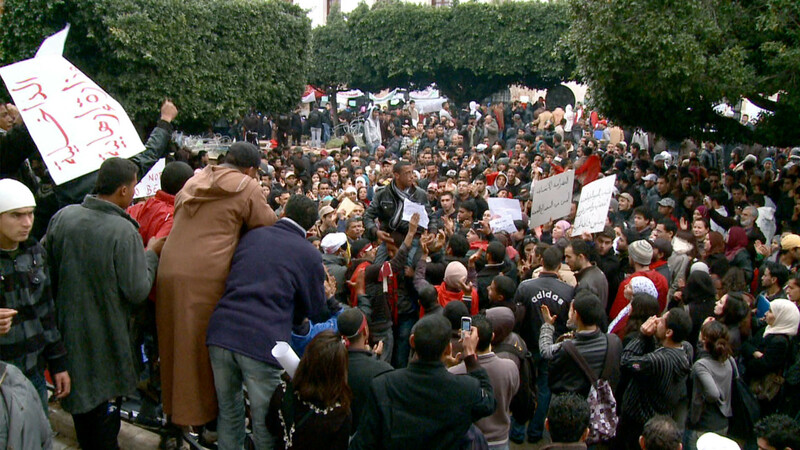 And what if, for once, by the will of the people, a Muslim country opted for a secular constitution? 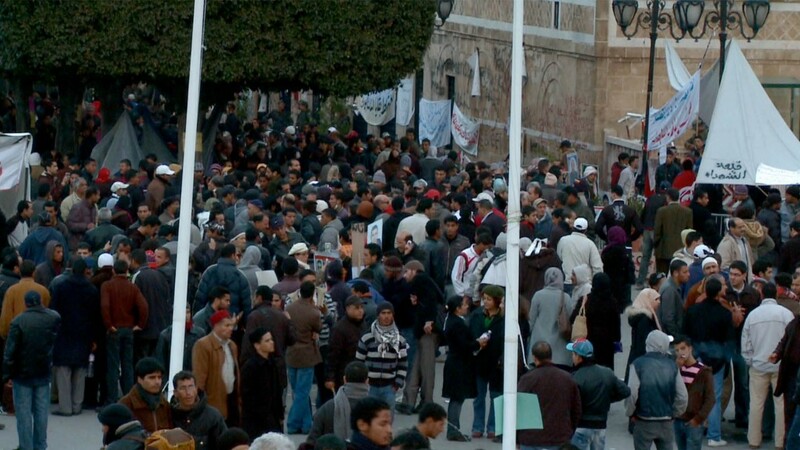 Then, Tunisians would really have made Revolution.